We take Something Old and make it New, and what is Good we make Better. Do you have a machine/system which is ‘tried and true’ and it would really be a shame to get rid of it? The market continues to develop quickly and the probability is great that an existing system is out of date at some point. We’ll help you to modernize your automation system, give it a new purpose and bring it up to state-of-the-art technology: through the integration of new functions, the expansion of existing system parts, new and more intelligent control engineering as well as holistic solutions in mechanics, electrical and software for special-purpose machines in automation. In close cooperation with you, we will get the most out of your system both technically and economically. We can expand your existing systems so that you can once again be competitive in the market. 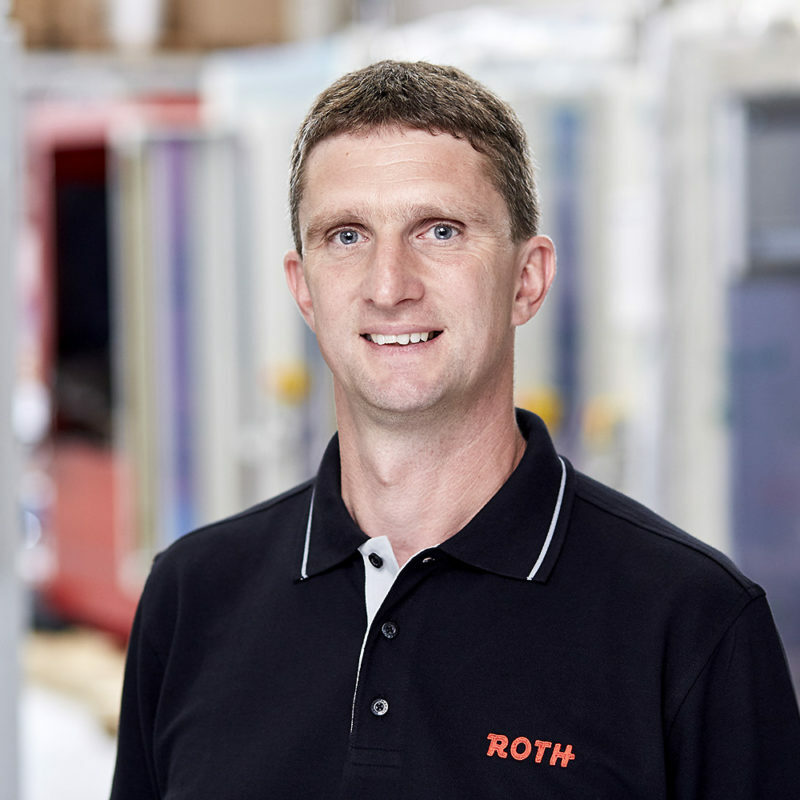 Regardless of whether your system serves the purposes of automation, manufacturing or materials handling: an expansion is possible in most cases and we are happy to support you in it. We carry out a feasibility study, develop cycle time optimization possibilities and much more. With our decades of experience, we are at your side to give you any advice you need – for mechanical, electrical and control technology questions as well as for safety-related requirements such as a CE marking. Your control engineering is no longer up-to-date, replacement parts are no longer available and the desired output cannot be achieved? We adapt the software to your business – or completely redesign it in order to optimize your success. Many businesses are confronted with the task of expanding their control engineering simply and efficiently. With PC-based automation, many areas can be expanded without problem, from warehouse management and parts management right up to a complete order management. A lot has changed recently in the area of safety technology. New regulations must be satisfied and existing machines no longer fulfill the requirements. We can support you in updating your machine/sytstem to conform to safety with the latest state-of-the-art technology. Mobile operator panels have undergone a revolution with the advent of smart-phones and tablets. The hand-held consoles typical in the automation industry have also been further developed accordingly. As one of the first developers of hand-held consoles, we are happy to support you in exchanging older or even broken models for new ones. Regardless of the manufacturer of your existing machine, we can also offer you holistic mechanical modifications and retrofits (including contol and electical). The descriptions of technical systems and their drawings today still exist to a great extent in the form of drawings on paper (and possibly microfilm). For an optimal utilization and archiving of the drawings, it has become indispensible to have them available in digital form. We are happy to support you in this! Electronic circuit diagrams are difficult to handle and due to their size are often hard to archive. What’s more, it might difficult to process them digitally with your own hardware. Here, we can offer to digitalize your existing circuit diagrams. For decades, we have relied on the software EPlan, however, we also use other programs, such as, XELEC. Your machines and systems are mechanically still in order, but electrically they are outdated? Be it an electrical overhaul or a complete electrical modernization, our experts from Roth & Schoder carry out the retrofit professionally, quickly and efficiently. Speak to us, we are happy to create a new concept with you, of course also with new controllers and new devices.